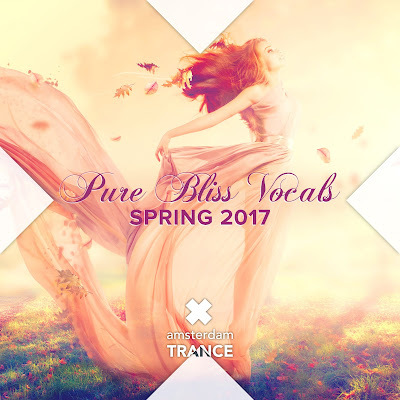 Join Pure Bliss Vocals this Spring as we celebrate the finest vocals within Trance/EDM. The album is packed with the hottest Uplifting & Progressive Trance tunes from Spring 2017. Including music from OceanLab, 4 Strings, Ana Criado, The Thrillseekers, Aruna, Aly & Fila, Audrey Gallagher, Aurosonic, Jaren Cerf, Beat Service and many more. Pure Bliss Vocals. Powered by Blogger.